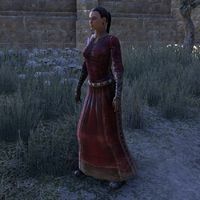 Abah's Landing Nobles are the upper echelons of society of Hew's Bane that have been invited to the wedding of Magnifica Falorah and Lord Cosh. They can be either gender and a variety of races. This page was last modified on 1 September 2018, at 05:11.